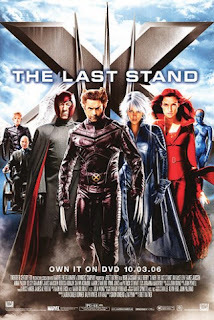 Brian Singer’s absence was clearly felt in this weak third installment of the original “X-Men” trilogy. Most of the cast was held intact and they all delivered decent performances, but the strong storytelling of the first two movies just wasn’t there this time around. There are a handful of decent action sequences throughout the film but aside from that, “The Last Stand” doesn’t really have much going for it in my opinion. This is an easy choice for me, when it comes to choosing my least favorite chapter in the “X-Men” franchise. Many people may have this at the bottom of their own rankings, but I give “Origins” a few guilty pleasure points here. Wolverine is one of my favorite characters ever, so for that reasons alone - this movie is a little more watchable to me. This film definitely has a lot of problems (as pointed out in 2016’s “Deadpool”), but there are at least some fun action scenes over the course of the run time. Nevertheless, this still really missed the mark on a potentially badass storyline. Sadly, I don’t think that the second “Wolverine” standalone movie is much better than the first. Hugh Jackman delivers another great performance in his signature role of the title character; and there are a few really awesome action sequence scenes including the bullet train sequence. I thought that the ending was poorly executed, but overall, this is still a respectable movie. Hopefully “Logan” will complete this “Wolverine” trilogy with the film we all deserve. The one that started it all, “X-Men” does not get the credit it deserves for truly marking the beginning of a new era, in the now dominant, genre of superhero movies. 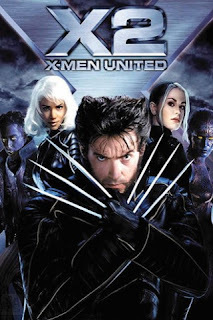 The visuals have held up pretty well over the years, but it is the now iconic cast featuring Patrick Stewart, Hugh Jackman, Ian McKellen, Halle Berry, and others - that really form the heart of this movie. That, coupled with exciting action and a funny script, makes “X-Men” a modern classic of the superhero genre. 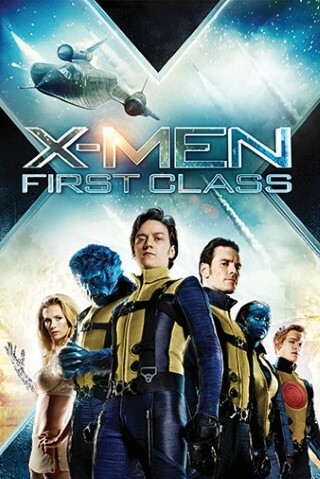 After the letdowns of “The Last Stand” and Origins, “First Class” brought the “X-Men” franchise back to life in a big way. James McAvoy and Michael Fassbender played a huge part in doing this through their spot-on portrayals of the young versions of Professor X and Magneto, respectively. This reboot/prequel is a blast of an action movie and offers an excellent ensemble origin story. On top of all of that, this features my favorite movie cameo of all time by none other than the Wolverine. Bryan Singer’s return to the film franchise he started, certainly payed off in a big way. Combining the ensemble casts of the new and original trilogies, this features some of the best acting talent of any superhero movie. The complex, time-travelling storyline here is a lot to take in, but in the end, “Days of Future Past” actually managed to fix some of the problems created by the series’ weaker installments. Most fans would agree this led to one of the best installments yet. After “X-Men” set the groundwork for this series, this movie brought everything to a whole new level in the form of what remains one of the greatest comic book sequels of all time. In fact, at one point in time, you could argue that “X2” was the singular greatest superhero film ever made. This movie features a perfect blend of humor, action and darker storytelling as most sequels strive to do. I would also add, that the opening scene of “Nightcrawler” attacking the White House is still one of the best superhero scenes ever filmed. A project ten years in the making; it was so satisfying to see Ryan Reynolds do justice to the title role he was born to play. More than just a superhero flick, “Deadpool” is completely violent, absolutely hilarious, and everything else in between. Raunchy and certainly not for everybody - this movie totally makes fun of the genre and even the series which it is a part of. “Deadpool” is perhaps the most unique superhero film ever and a close second on this tight list. As you may be able to tell from the equal ratings towards the top of this list, my top five “X-Men” movies are honestly sort of a toss-up for me. 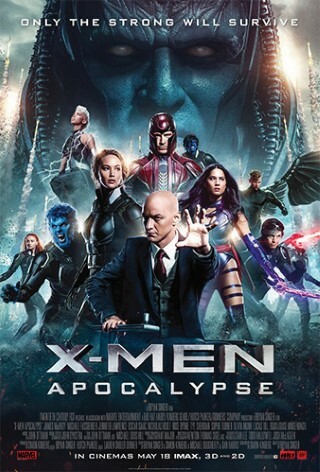 Even though it is not the most critically acclaimed of the series, “Apocalypse” is still my favorite of the bunch right now. I think that the cast is at its best, the visuals are outstanding; and overall, Bryan Singer delivered the most epic contribution of the “X-Men” franchise to date with this movie. Wolverine’s five minute cameo rampage is also one of my favorite scenes in the entire series.